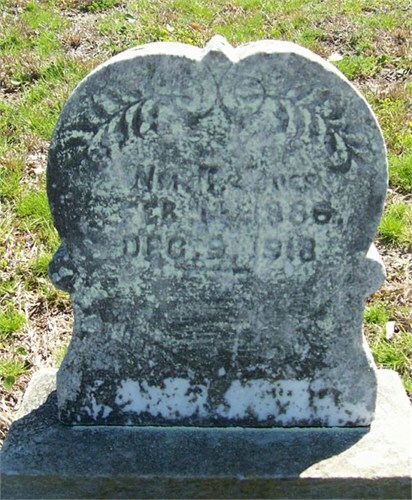 Feb. 14, 1886--Dec. 9, 1918"
I spoke of William and how his life was tragically cut short by illness in my last post. In case you missed it, here's the link: There Was A Need. I remember William, who was studying to be a doctor. Very sad accidental death. Sad indeed he had a lot of promise.